Today, I found myself reflecting on my future dental career. As a dentist, you become familiar with broad terms in oral health such as diagnosis, prevention and treatment. Your training enables you to understand and resolve all dental requirements of a patient. In most cases you are able to undertake dental procedure and meet the treatment needs of a patient, but there are times when more complex procedures must be performed by a dental specialist. 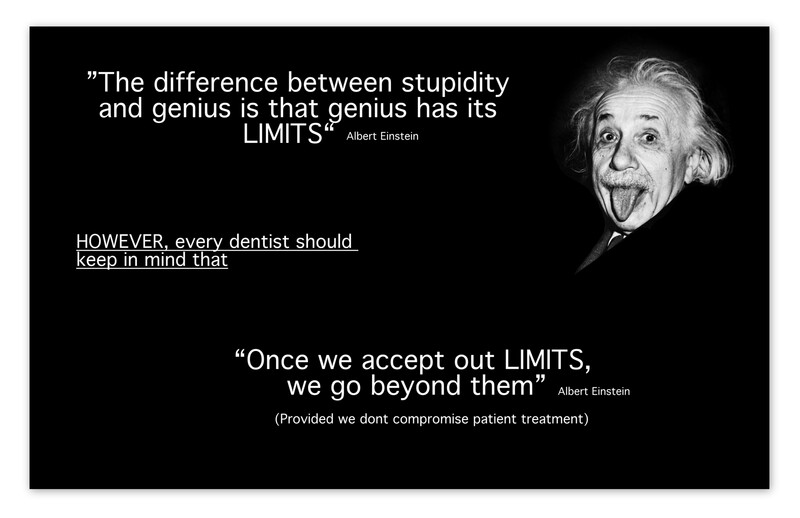 Personally, I would like to think that all dentists posses the ability to know their skills and limitations. In dentistry, it can be easy to get overwhelmed, especially for young professionals with not a lot of experience. For that reason, it is very important to balance all elements of life such as family, work, hobbies, physical activities and so on. 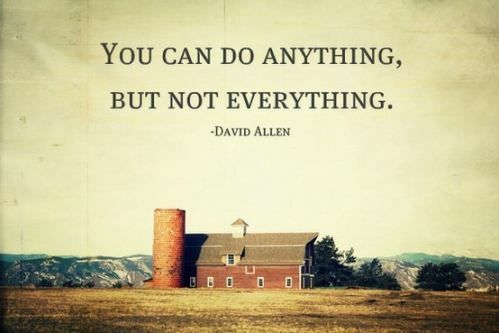 Contrary to what is often instilled in our minds, I think all human being should have limits. A dentist should be able to determine the disadvantages and benefits of the treatment before the procedure begins. They should be able to admit if they posses the ability and enough clinical practice to carry out the treatment. This could potentially avoid placing a patient at risk, and it should eliminate the subsequent treatment complications. If a dentist has any doubts about their technique and not a lot of hope about the outcome of the treatment, he/she should always seek help. A very curved canal requiring an endodontic treatment should be referred to an endodontist who is highly skilled and trained in this specific dental field. This could avoid transportation of the root, ledge/plug formation, unnecessary stripping, instrument/root fracture as well as systemic complications such as periostisis and inflammation of soft tissues. Similarly, certain tooth extraction cases are going to be more complicated than others. An example would be third lower molar extraction in a patient with a high risk of mandibular fracture. Needless to say, throughout our dental journey, dentists will encounter numerous situations where they will have to know their limits. Recognition of limitations will be one of the most important lessons in our personal and work development. Knowing our limits will not be weakness but a strength that comes with years of experience.